If you’ve been following our Getting into Whisky series, then you’ll know that we’ve so far dealt with the styles, history and regions, which can only leave one thing – how you actually drink the stuff! 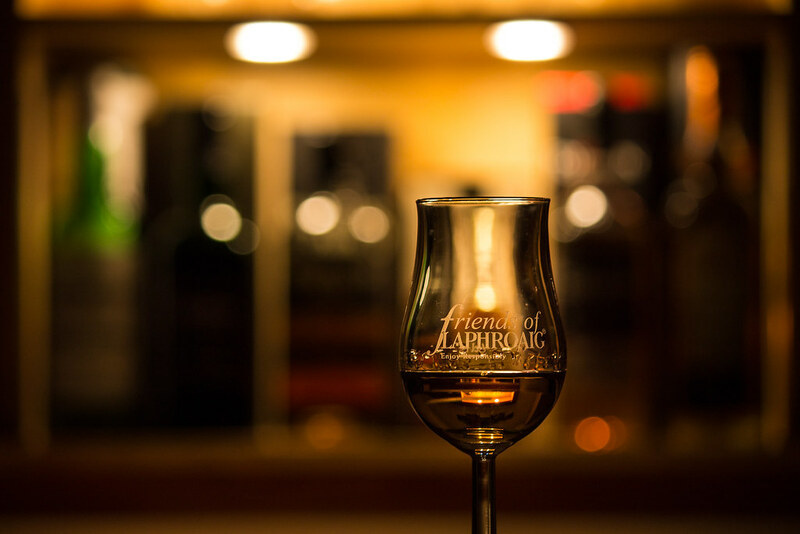 Savouring a whisky is an art form, and once you’ve learned, you’ll never say no again to a wee dram. 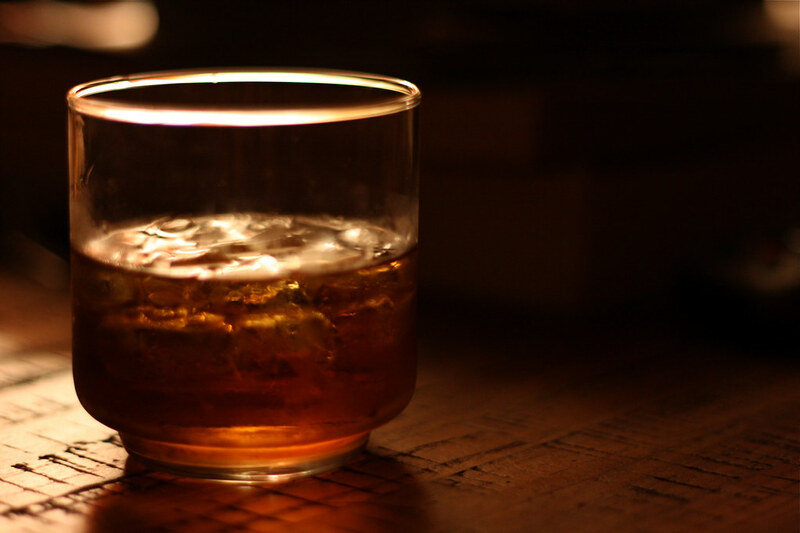 Whisky is meant to be enjoyed, and of course you can drink it in any way you choose, but to help you get the most out of a good quality bottle, try out these tips. In a bottle of whisky, you’re going to find a whole host of flavours, and to savour all of these to their full extent, you’re going to want your dram sitting right around room temperature. The chill from the ice will deaden and mask those flavours, and considering the fact that a good quality whisky doesn’t often come cheap, don’t bother spoiling the flavours with ice. Unlike with ice, adding water to your whisky is really down to personal choice, although it can also depend on the whisky. A strong and heavy whisky with robust flavours can often be more easily enjoyed with the addition of a dash or two of water. A lighter, more delicate one though, can easily lose its unique taste by being diluted. As you get a better feel for whisky, you’ll end up knowing when and how much water to add. Fine whiskies have not been designed with the notion that you’re then going to drown them in Irn Bru, and when you consider the cost, effort and time that has gone into achieving the masterful flavours in a bottle, it’s simply not worth it to mix it in this way. So stick to water, and use cheaper spirits designed for mixing when you want a drink with a soft mixer. Whisky can obviously also be found in cocktails, but, like with soft drinks, there is not much point mixing a 12 year single malt in with a bunch of other ingredients when you could enjoy it just as well on its own. If you are going to use it to make luxury cocktails, pick a blended whisky over a single malt or grain. So slàinte and welcome to the world of whisky!